very near the Helsinki airport. Kittens are raised in a home environment. So far I have raised three Ragdoll litters and I have some plans for the near future. ~ CH Yabode's Captiver Cerise aka Siru, a Persian female kitten. ~ CH Sunrunner's Barig aka Pörri, a Ragdoll male from my own breeding. In addition I have 2 ragdoll queens living in foster homes. Besides the breeders I have 3 neuter male Ragdolls and one meuter female Ragdoll. ~ EP Allierags Rambo Tito aka Tito has made a show career as a neuter and he has achieved the FIFe Europa Premior title. ~ The Nordolls Sun-Runner's Fire aka Rane made his contribution to the recognition of the new colours of Ragdolls in FIFe attending the recognition show in Breda, The Netherlands but these days he stays at home as a spoilled pet. has been a stud boy but now he enjoys his lazy days as a neuter. Sissy, an imported Ragdoll from the Netherlands. 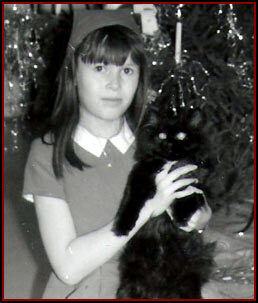 a child, our family had first a blue housecat called Söpö. 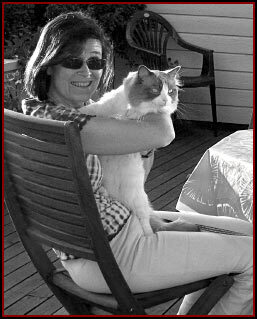 The first purebred cat our family got in 1967, when we bought a black Persian female Diana of Attabiah from her breeder Terttu Haapanen. 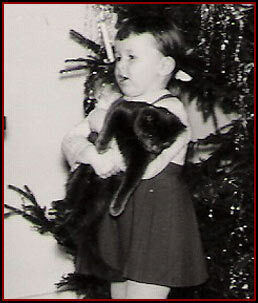 I have been involved with the pure bred cats ever since from my childhood. and enjoy of the cats just as pets at home. I had my first Ragdoll. recent picture with my Ragdoll boy Jussi. ~ Finnish Persian Cat Association. Enjoy your visit at my homepage!